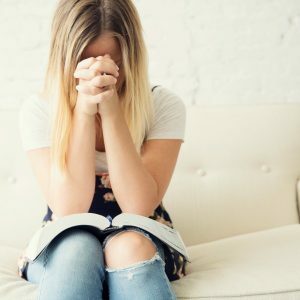 Are you teaching a Sunday School class the resurrection story? Looking for a way to keep kids entertained during a church breakfast? 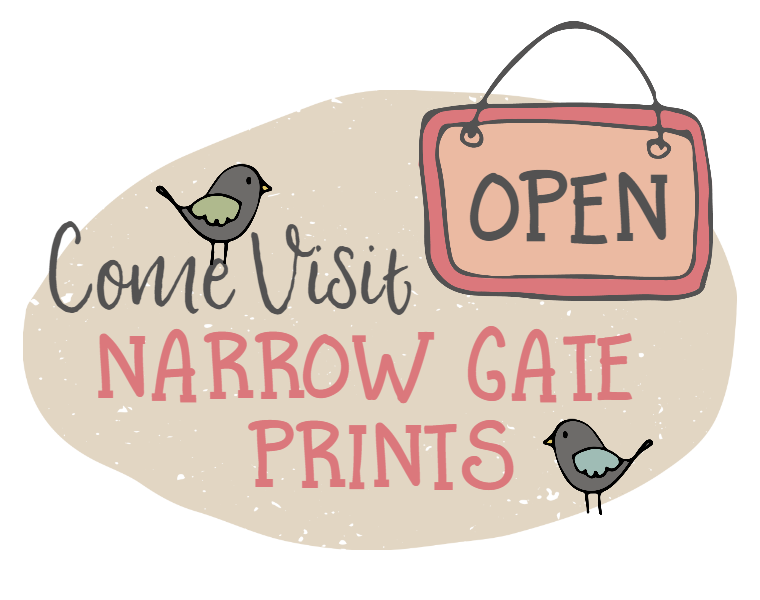 Or, searching for a fun Easter activity for your own kids? 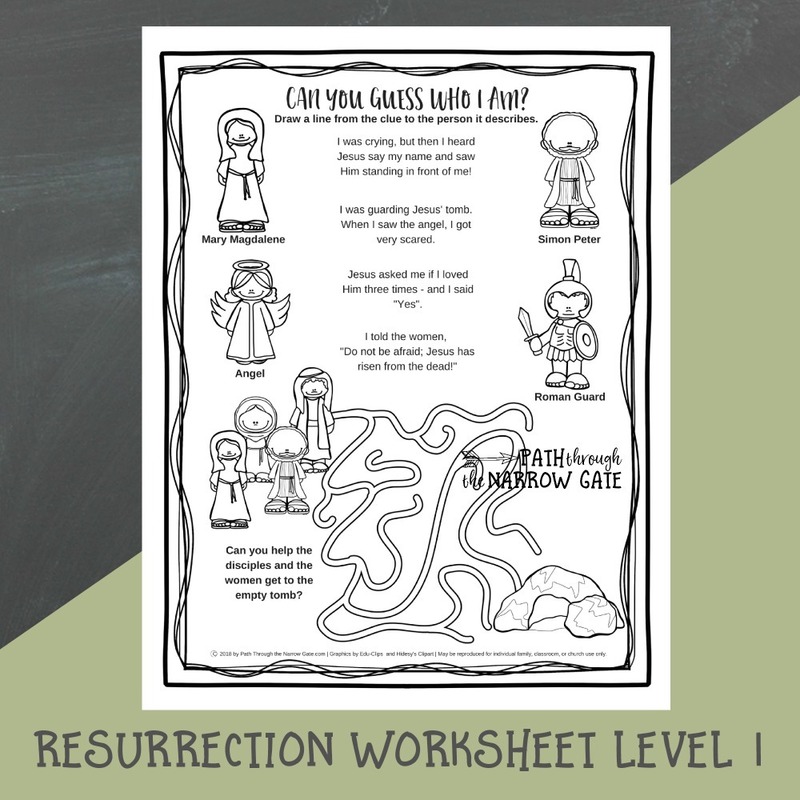 If so, these Easter worksheets are just the ticket. 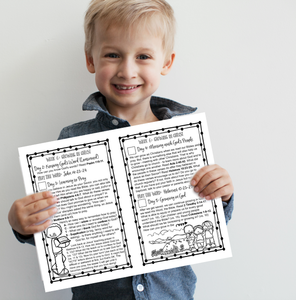 These Easter worksheets come in three different levels. 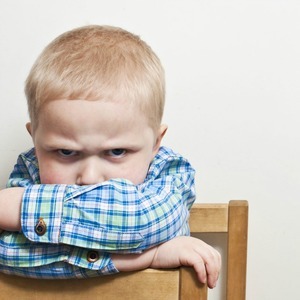 You will be able to find something fun for your kids no matter their ages. 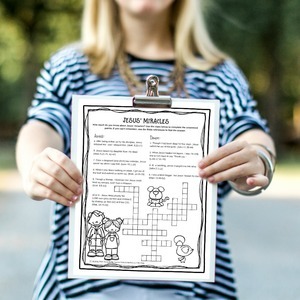 The level one Easter worksheet is simple to complete and includes a fun “maze” activity and matching characters to the clues. 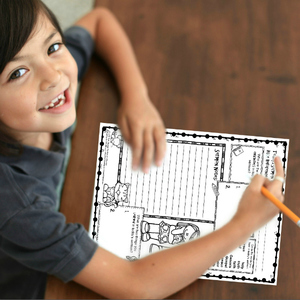 Even preschoolers can enjoy this simple sheet with a little “reading” help from an adult. 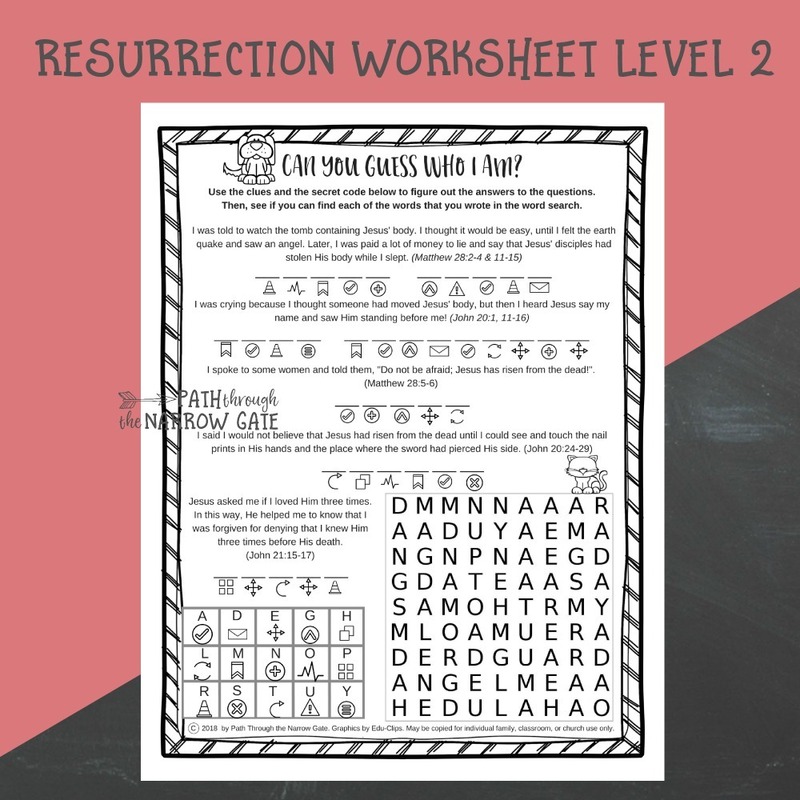 The Level Two Easter Worksheet includes clue questions, a secret code, and a word search. 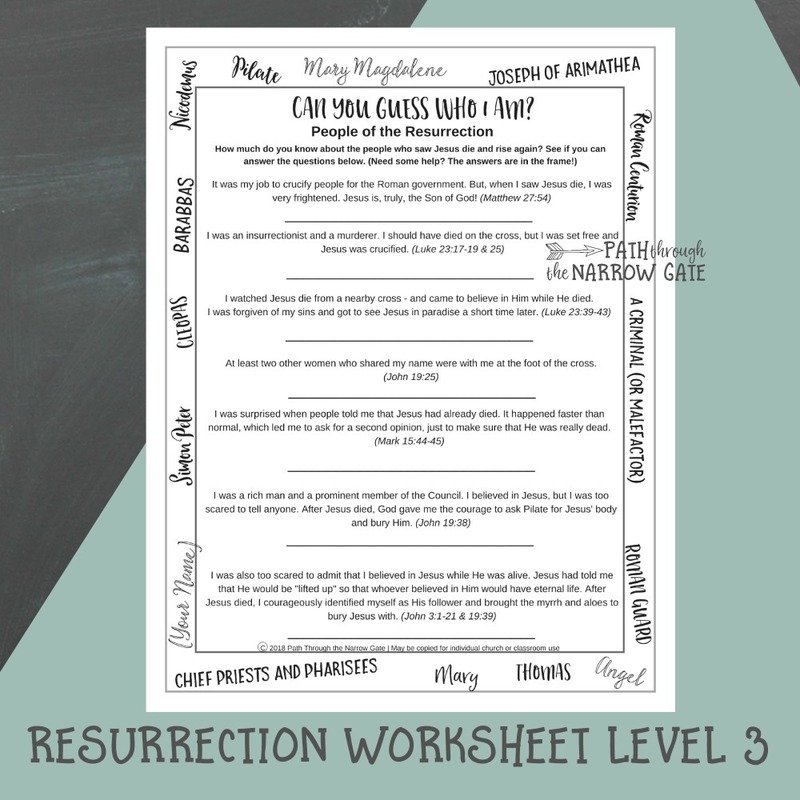 Finally, the Level Three worksheet includes two pages of trivia questions about the people who were present when Jesus died and rose again. 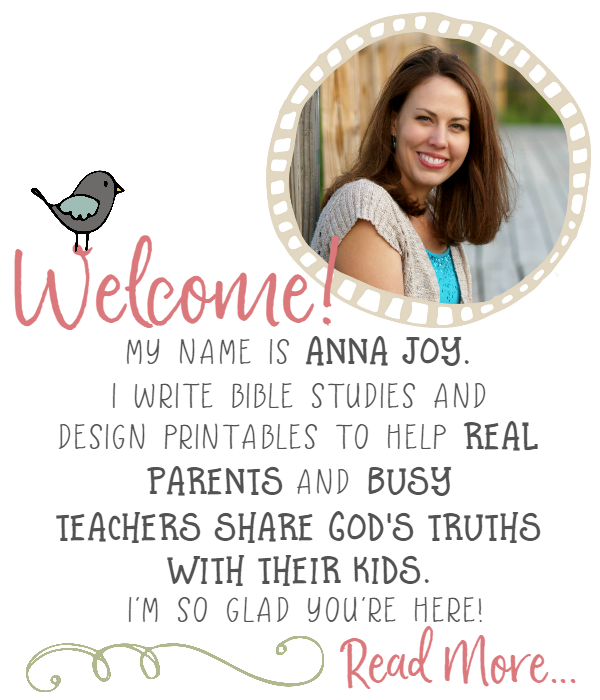 This sheet is perfect for older elementary kids through teens who have a good knowledge of the Bible. Adults might enjoy the challenge, too! How many of these questions can you answer? What was the name of the insurrectionist and murderer who was set free instead of Jesus? What name was shared by at least three women at the foot of the cross? Which two men were too scared to admit that they were followers of Jesus when He was alive, yet courageously stepped forward to bury Him after He died? Who was surprised at how quickly Jesus died? What was the name of one of the men who saw Jesus on the road to Emmaus? Who paid the Roman guards a great sum of money to tell a lie? 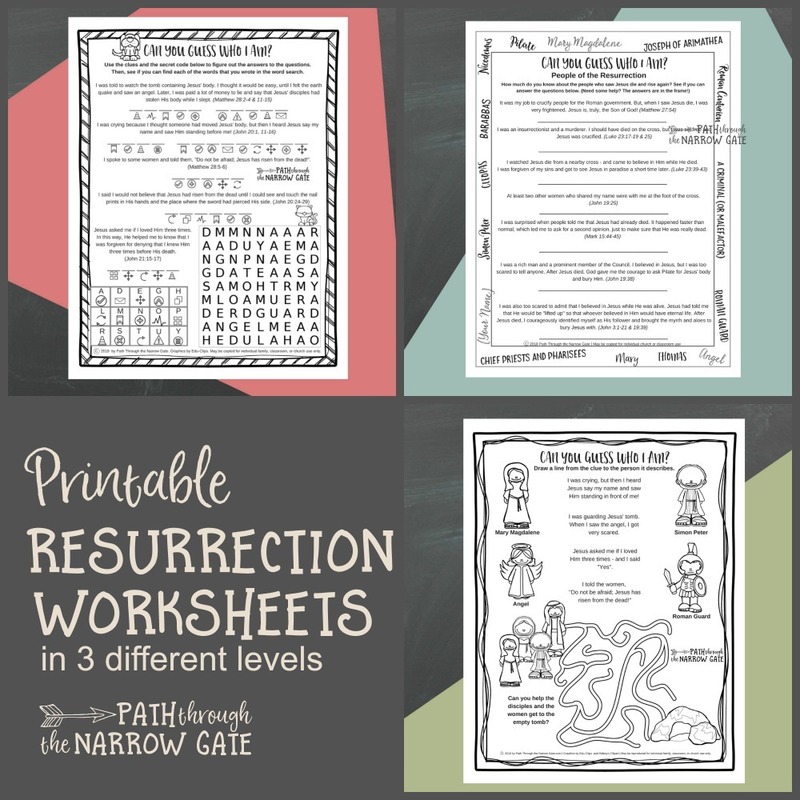 To get your copy of these Easter worksheets, sign up in the box below. If you use these worksheets, I would love to know what you think of them and how you used them. Scroll down to comment.